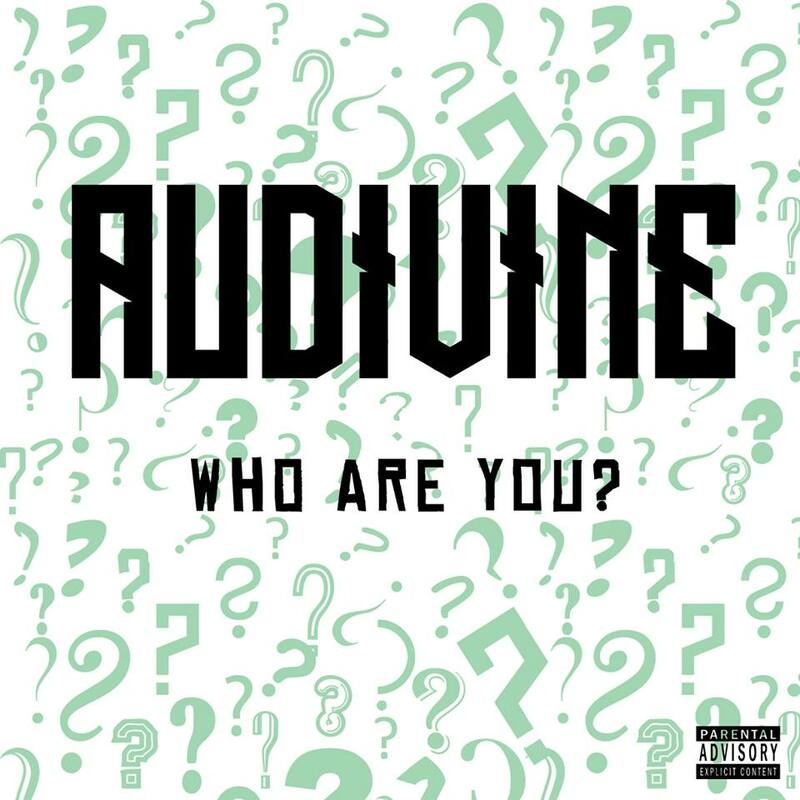 Truman Show by Audivine is the debut single for their new album Who Are You? and is truly worth checking out here in this this modern age of artificially-enhanced music. The strong instrumentals paired with the understated lyrics make for a completely raw sound in which the music speaks fiercely for itself. The song, a criticism of reality television shows, begins with a classic guitar riff and ends with a guitar solo that is evocative of 80s grunge music, but in between, we get a sound that we did not even know we needed to hear in this time, most notably in the lines – “Stacked actors all around, Truman’s all on screen. You look so pretty when you lie, can you fake it for me?” Despite knowing that everything from reality TV shows is scripted, we still tend to take it as factual like in the film The Truman Show. Hailing from Chicago, Danielle Brantley of Audivine is performing rock music in its purest form with a shoutout to some of her favorite bands like Foo Fighters and without any artificiality or bogus lyrics – a certain rebellious attitude is exuded through her music. The album Who Are You? was recorded at a local youth center, where Danielle volunteered to teach the youth about rock music. The album name is perfect for a one-man band that not many people may know about, and Brantley’s music answers our questions with an authentic yet defiant answer. In turn, Audivine has created an honest appeal while addressing modern matters with a classic head-banging sound. Brantley will be holding auditions for Audivine this summer. The album Who Are You? will be released sometime in September.